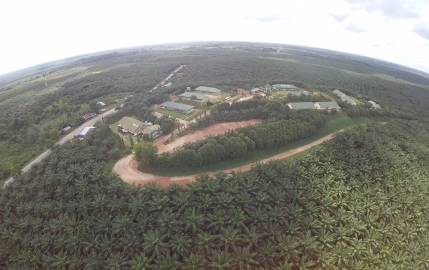 PT Sawit Sumbermas Sarana (SSMS) Tbk manages 19 estates of oil palm plantation, all concentrated in Central Kalimantan, Indonesia. 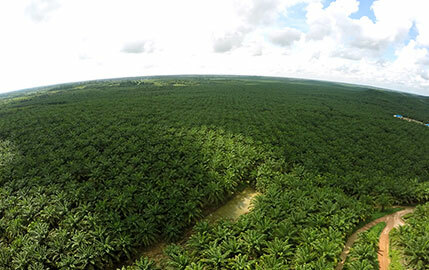 As of 31 December 2017, we had approximately 70,894 hectares of planted area, of which 55,374 hectares are already producing fruits. 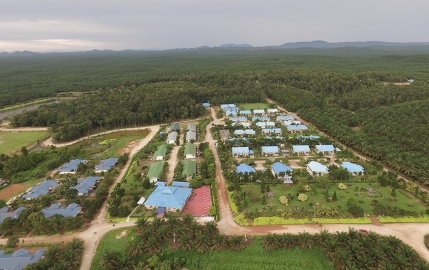 Additionally, SSMS owns 15,258 hectares of unplanted area and designated another 10,387 hectares for conservation area and supporting facilities. 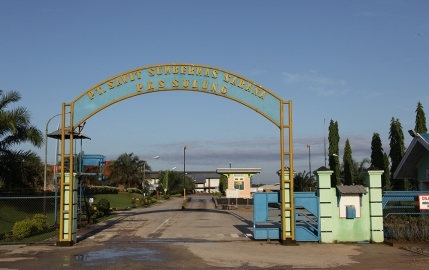 This composition reflects a high growth potential in SSMS’s production for the coming years. 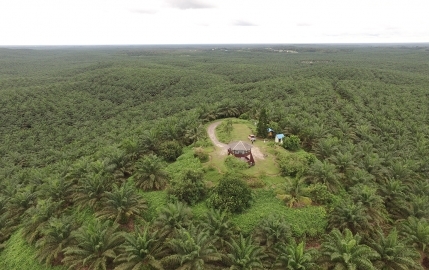 In line with its mission to realize palm oil’s potential, SSMS employs an array of efforts to continue increasing the productivity and efficiency of its plantations. 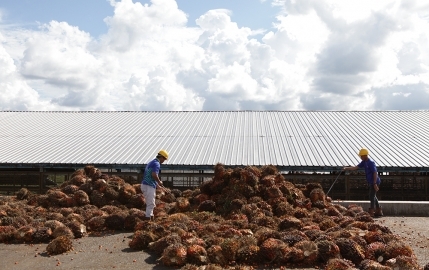 These include selecting superior seed, leveraging Research & Development findings, developing irrigation systems, and optimizing existing land bank as well as acquisitions rather than opening new land. 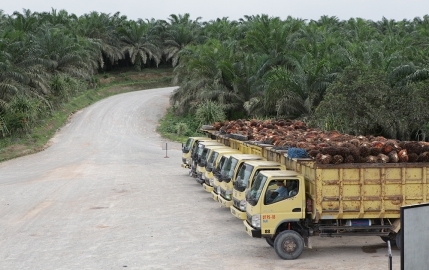 Thanks to these combined efforts, SSMS today records on its fruit producing blocks an average fresh fruit bunch (FFB) yield of 21.5 metric tons per hectare, and is working toward its goal of 35 metric tons per hectare. 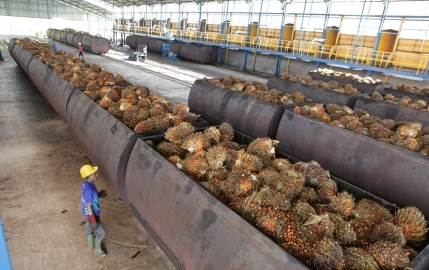 The company also produces an average of 5.39 tons of crude palm oil (CPO) per hectare, among the highest yield in the industry, of average 4.00-4.5 tons CPO per hectare. 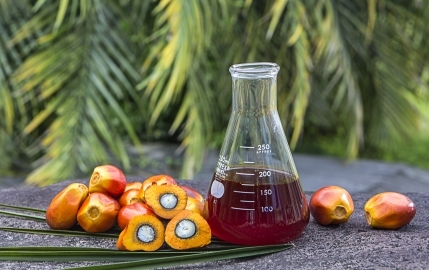 On top of recording high yield, our efforts also contribute to producing good quality products that meet the needs of even the most demanding customers. This is reflected in the average of 3.19% fat per litre that our CPO contains, which is a hallmark of top quality CPO, whilst average industry is 4.00 - 4.5%. 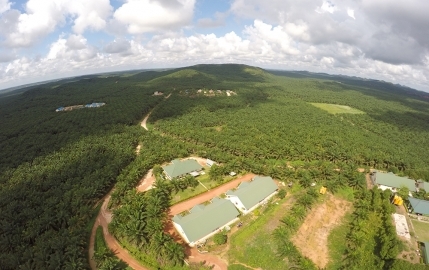 Driven by our mission, SSMS develops its plantations according to the RSPO and ISPO requirements, as well as government regulations. 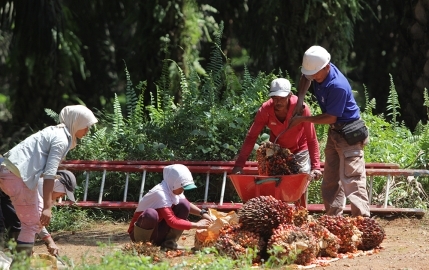 Further to this practice, the company has published a set of time-bound commitments that will see all its operations certified by RSPO and ISPO in 2020. 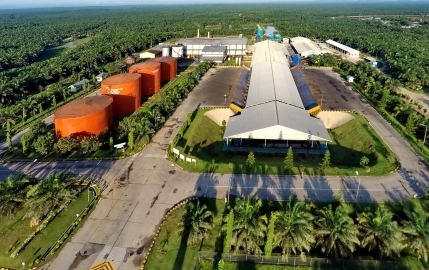 SSMS manages nine palm oil mills (PKS) in Central Kalimantan, with a total production capacity of up to 2,250,000 tons of crude palm oil (CPO) per annum. 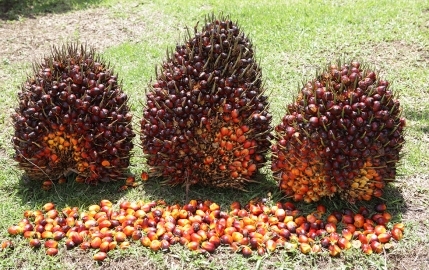 Three mills, namely Sulung, Selangkun, and Suayap, are RSPO certified, producing premium CPO for both national and international customers. 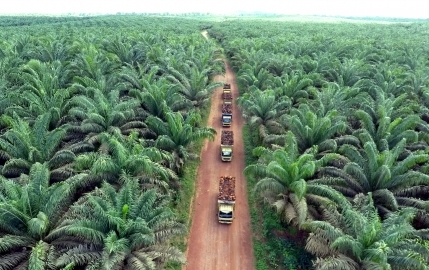 The rest, namely Natai Baru, Malata, and Nanga Kiu, have a time-bound plan to be certified by 2020. This planned completion will make the entire SSMS CPO production accessible to buyers with sustainability commitments around the globe. 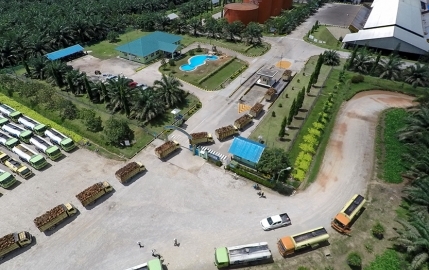 SSMS is part of the Citra Borneo Indah Group (CBI), which comprises wide sectors of businesses, ranging from shipping to manufacturing. 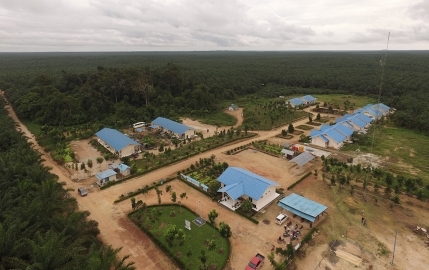 The group is based out of Pangkalan Bun, Central Kalimantan, Indonesia. 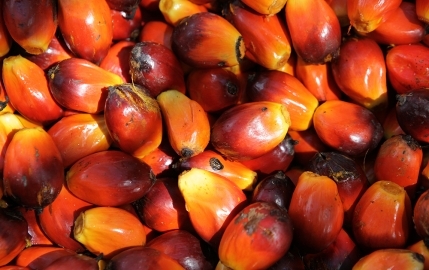 In palm oil sector, the group offers products from seed to shelf, including fresh fruit bunches, crude palm oil (CPO), and palm kernel that SSMS produces. CBI’ss business network and portfolio has strengthened SSMS’s position in the market, as together the businesses can combine their experiences to provide crucial and unique solutions to customers from all around the world.